Look for Bartt's 'Ukulele Crazy!' 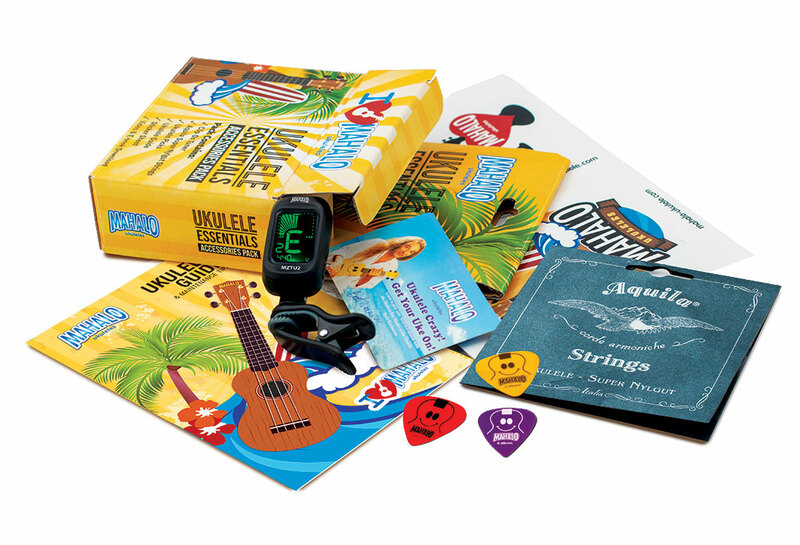 card in your Mahalo Accessories Pack. You need the number and password to access this video.